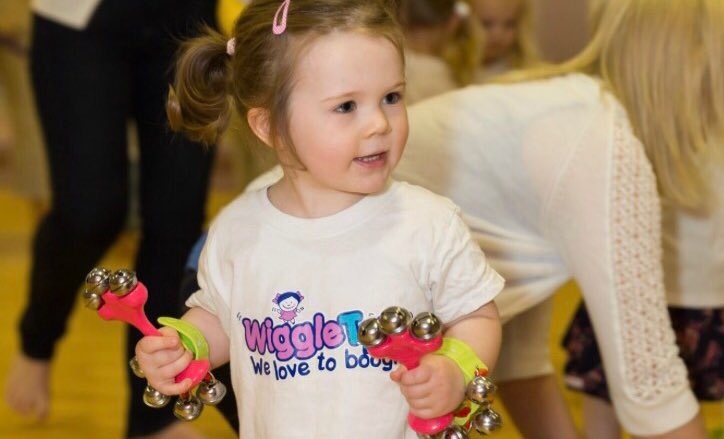 Save money when booking a full term at WiggleTots – award winning dance classes with this exclusive 10% discount for new members only exclusively for trips with a tot readers! Click here to get access to the discount code now! 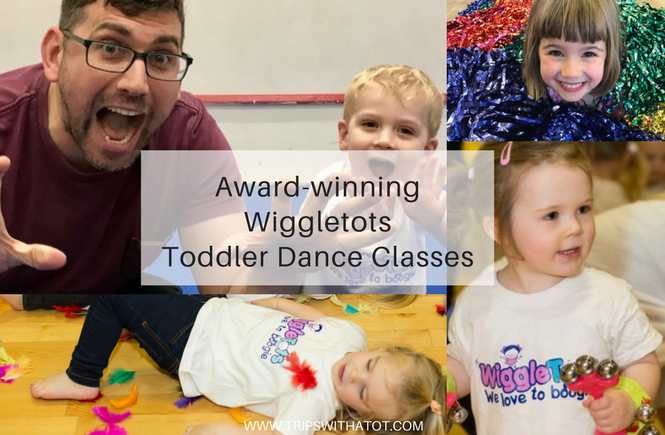 WiggleTots toddler dance classes are ideally suited for children aged between 12 months and confidently walking and 5 years. These children’s dance classes are about having lots of fun, learning new skills and using up all that energy! 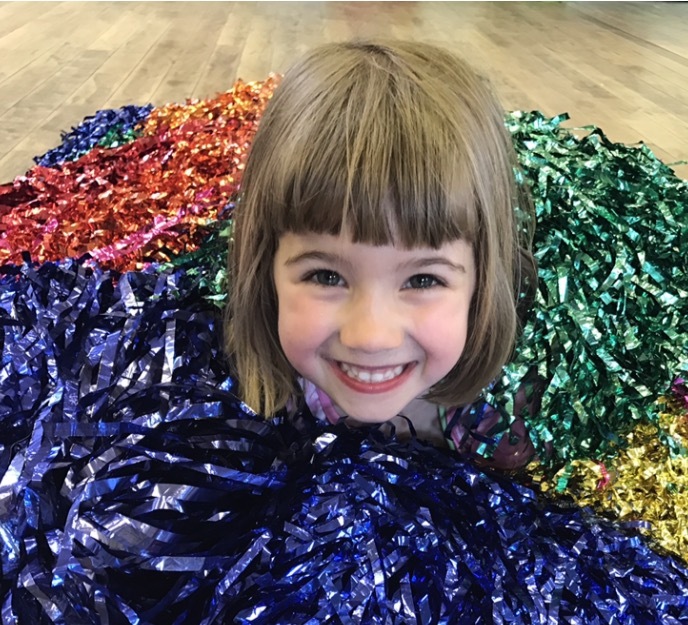 Parents and carers are encouraged to participate in the Tiny Wigglers (toddler dance) classes but in the Little Wigglers classes children go into class without parents gaining the independence skills required for nursery and school. WiggleTots toddler dance classes are filled with enthusiasm and a passion for dancing, moving and keeping fit. They are creative, physical and sensory based, with lots of fun and a different theme every term. We learn to gallop like Pippa the Pony and we get funky with Pip and Pop or we Play, Dance and Move in a Tiny Wigglers classes. We dance and play games with variety of hoops, bells and ribbons plus an appearance is made in each class by Pip and Pop the WiggleTots. They love to dance. At a WiggleTots class your little one will improve their balance and co-ordination skills, rhythm and timing whilst improving their social and gross motor skills. Tiny Wigglers 12m- 5 years. If your child has started to walk then this is the perfect toddler dance, & play class to do with your little one. This dance programme as been specifically written to develop a range of skills including balance, co-ordination and listening as well as locomotive and non locomotive movements such as walking, running, jumping, hopping and skipping. It is a fun creative dance & play class full of props, laughter! & fun!. We have a whole free play section with specially chosen physical toys to develop leg muscles and core strength. There are also creative & sensory toys to awaken all the senses. Baby siblings welcome too, some come in slings, carried or in car seat. They are welcome to join in for free until walking. The class length is 45 mins. Payments are made with parents pockets in mind. Fees are payable in half term blocks of between 6 to 8 weeks rather than paying for a whole term. Classes are £5 per child. There is a 20% discount or a second child, or 2nd class taken. Babies in siblings welcome. All classes £5 and payable in a block of 5-8 weeks. First class is free. 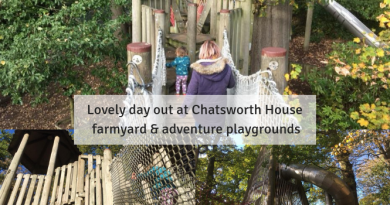 Childminders welcome and discounts will be offered for multiple children. Sounds good… but is it for suitable for us? WiggleTots are AWARD WINNING classes that you are guaranteed to be impressed with! Children are taught to listen to music and demonstrate their understanding of a task through movement and dance. 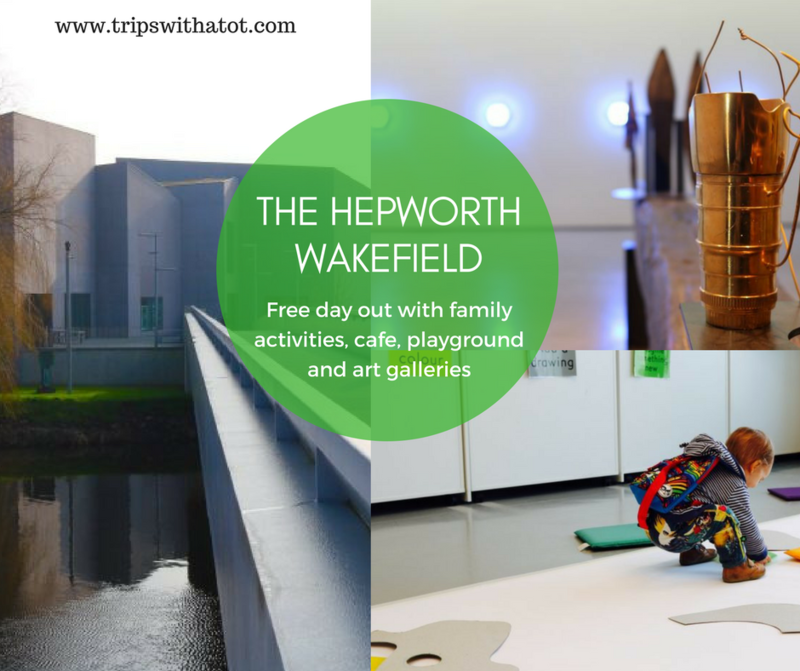 Whist engaging in physical activities, children are encouraged to use their imaginations and talk about the different animals, how they move and where in the world they live. Our main objectives are to Improve co-ordination, balance, and posture along with developing spatial awareness , fitness and gross motor skills. Building a child’s confidence and self esteem though praise and reward is very important to us. We want all of our children to enjoy the class and feel proud of their achievements. How do we get started?! The good news is that you and your little one can try the class out first, so do book a trial session here. Before you go along, read this review of a WiggleTots class here with photos! For further contact, call Dawn on 07779 611862 or email dawn@wiggletots.co.uk.